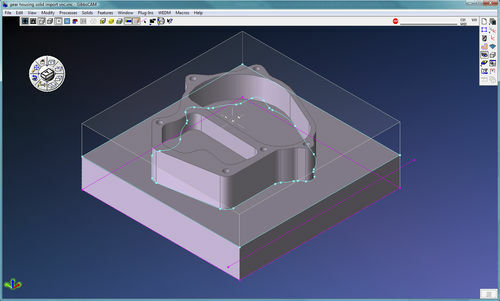 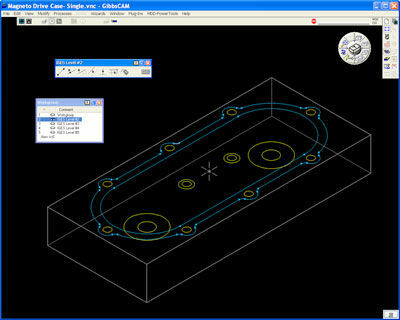 GibbsCAM Creation Milling can handle 2-axis via straightforward 3-axis wireframe machining with whole usefulness for contouring, pocketing with endless employers/island destinations, line milling, deal with milling, two dimensional/three dimensional spiral design, drilling with assist for several drill periods, tapping, and unexciting. 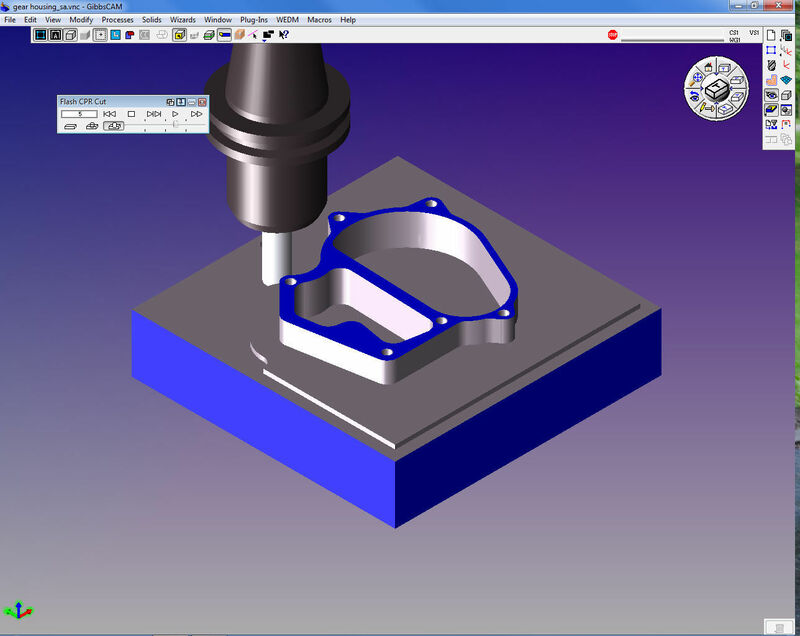 Straightforward fourth-axis placing can also be reinforced. 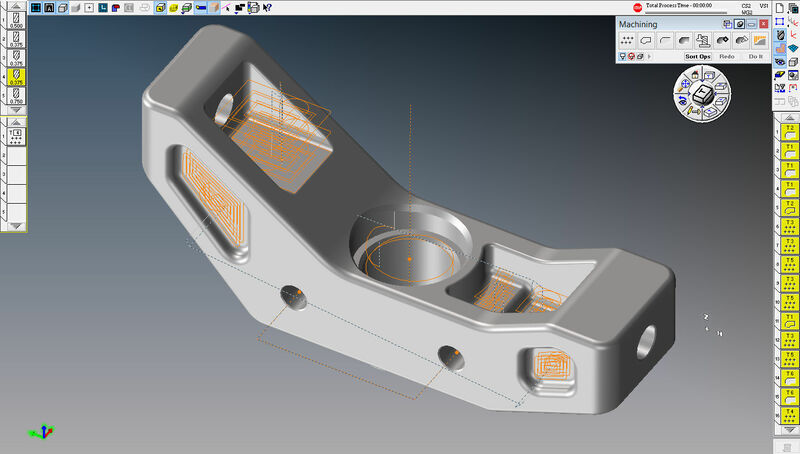 Intelligent periods for deal with milling, like spiral, zig-back, zag and forth and another route, permit materials being cleansed off of the top of the a component. 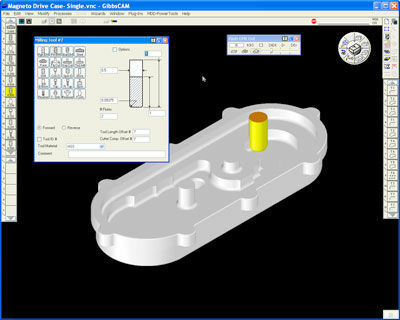 GibbsCAM Generation Milling gives simple-to-use, effective coding ability for the device instruments.